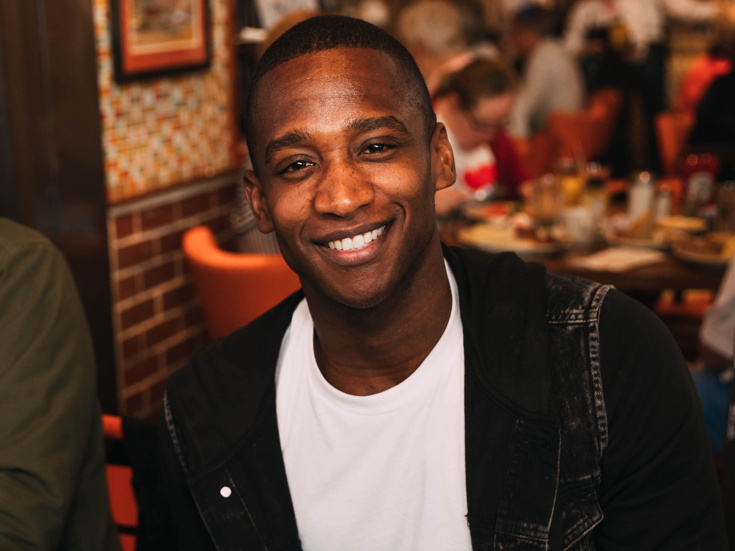 A talented slate of New York stage alums will come together next month to lend their voices to songs from the High School Musical film series. The concerts, titled 54 Sings The High School Musical Trilogy, will be held at Feinstein's/54 Below on March 4 at 7:00pm and 9:30pm. Stars scheduled to perform include Jelani Remy (Ain't Too Proud), Taylor Iman Jones (Head Over Heels), Antonio Cipriano (Jagged Little Pill), Arianna Afsar (Hamilton), Celia Gooding (Jagged Little Pill), Chris Rice (The Book of Mormon), Robby Clater (Pretty Woman), Jacob Haren (The Book of Mormon), Diamond Essence White (Dear Evan Hansen), Joey LaBrasca (Harry Potter and the Cursed Child), Anthony Norman (The Prom), Ariane Rinehart (The Sound of Music Live) and Anthony Sagaria (American Psycho), with Cameron Anika Hill, Max Sheldon, Tyler Conroy and Adam Rennie. Further casting will be announced soon. Marc Shaiman, the Tony-winning composer of Hairspray, currently nominated for a pair of Oscars for Mary Poppins Returns, will be honored with the Icon Award from the Guild of Music Supervisors, the organization announced today. Shaiman will be hat-tipped at a special ceremony held at The Theatre at Ace Hotel in Los Angeles on February 13. In addition to his celebrated work on Hairspray and Mary Poppins Returns, Shaiman has accrued stage-and-screen composing credits including Catch Me If You Can; Smash; Saturday Night Live; South Park: Bigger, Longer & Uncut and The First Wives Club. Fairview, the acclaimed new play by Jackie Sibblies Drury (Marys Seacole), will make a return engagement to New York City this spring. First seen in a celebrated staging at Soho Rep, the remount will take place at Brooklyn's Theatre for a New Audience for a run from June 2-30. In Fairview, the Frasier family is gearing up for Grandma's birthday, and Beverly needs this dinner to be perfect. As Beverly's hostess-neurosis begins to get the better of her while her family acts like family, Keisha's adolescent malaise starts to seem like maybe it could be something else. Fairview is directed by Sarah Benson and choreographed by Raja Feather Kelly. Casting will be announced soon. The Australian Discovery Orchestra, the world's first solely digital streaming orchestra, has announced 16 Stories, a worldwide online vocal competition seeking 16 vocalists to showcase 16 songs composed by musical theater creators from around the world. Adam Gown (Ordinary Days) is among the composers who contributed a song from a musical that has never previously been recorded for commercial release. These 16 songs will comprise an upcoming album to be released by Broadway Records. For submission instructions, click here.